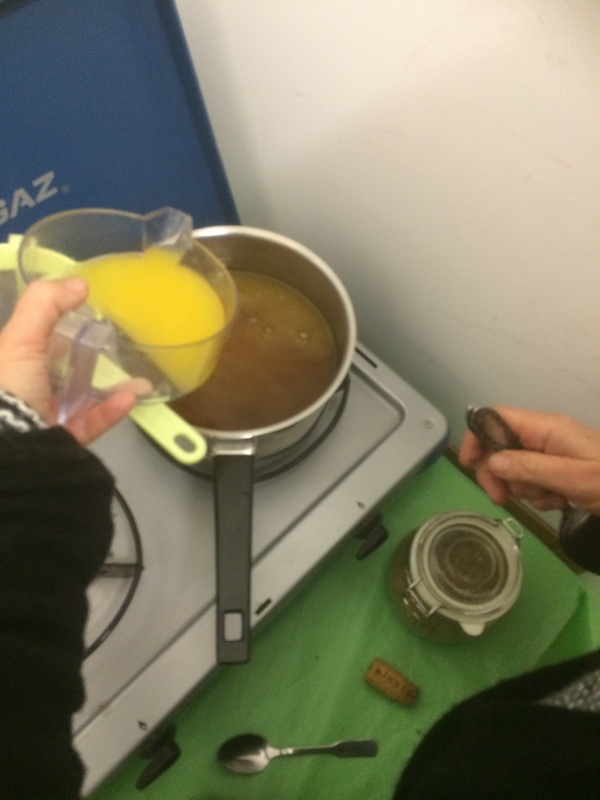 Last night I was serving up a hot Greek-style punch called rakomelo at a Christmas party hosted by a local Greek shop. Rakomelo is quite different to North European and American mulled wine, being more alcoholic (commercial ready-bottled brands need a minimum of 20% alcohol) and with little or no fruit, the honey and spice character more pronounced. 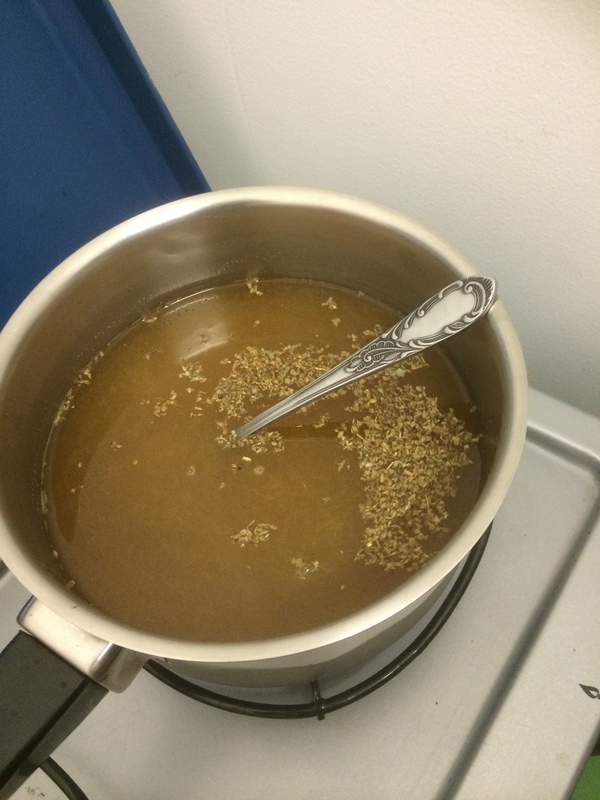 Homemade rakomelo can be much stronger! 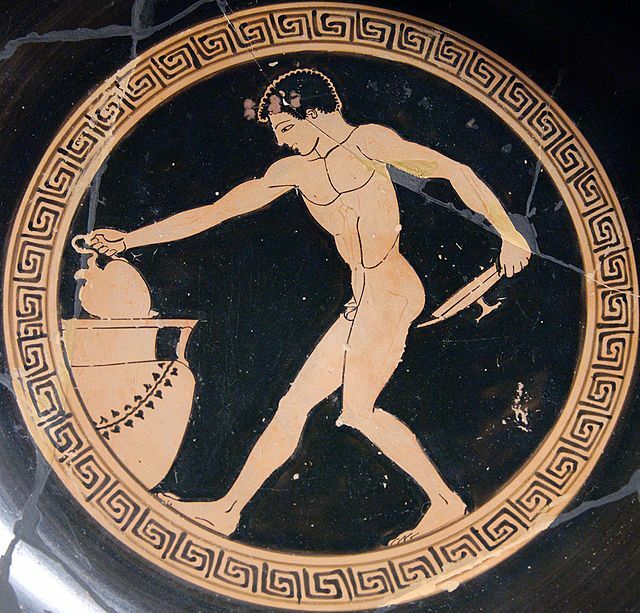 Different styles of ancient Greek kraters – the forerunner of the punch bowl? In ancient Greece, wine was diluted and cooled by being mixed with water, sweetened and spiced if necessary, and prepared in large kraters, before being served to guests from the krater. 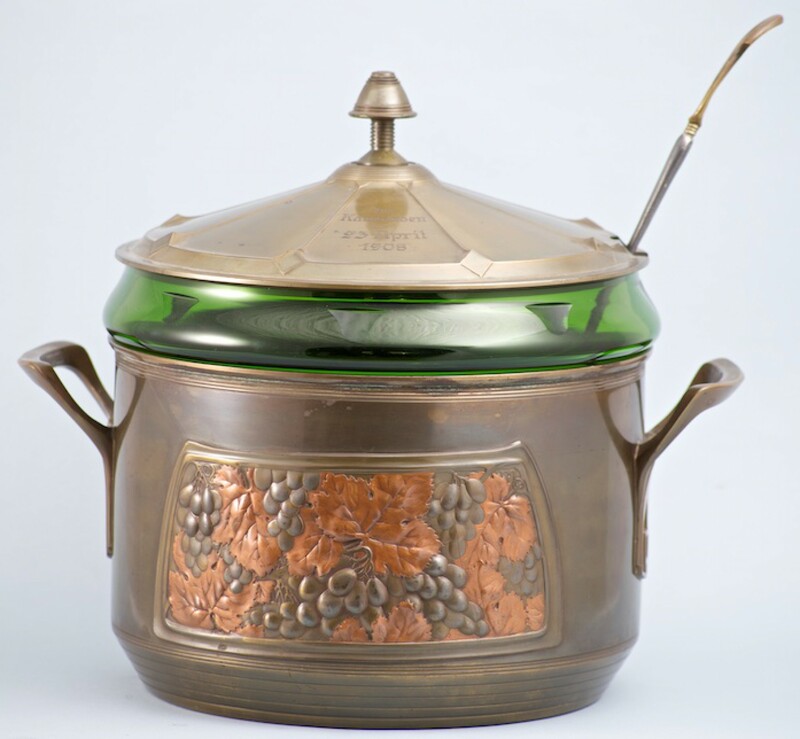 The use of distilled alcohol did not begin to enter the repertoire of drinks until the late 13th century, and then primarily for medicinal purposes, and these drinks have survived as the sweet herb infused liqueurs originally made in monasteries. Following the Fourth Crusade in 1205, the Franks and Venetians invaded Greece. The Franks remaining in control of the Peloponnese until 1430. Distillation of spirits was introduced, and, as elsewhere in Europe the spirits were mixed with existing medicinal drinks such as vrastari – an infusion of herbs and spices sweetened with honey, and a Rakomelo-style drink was created. Rakomelo has remained a popular speciality on the Cyclades islands of Crete and Amorgos. In Crete, raki is called tsikoudia (the name raki, may refer to Iraq and may date to the Ottomans when they conquered Greece after the Franks). 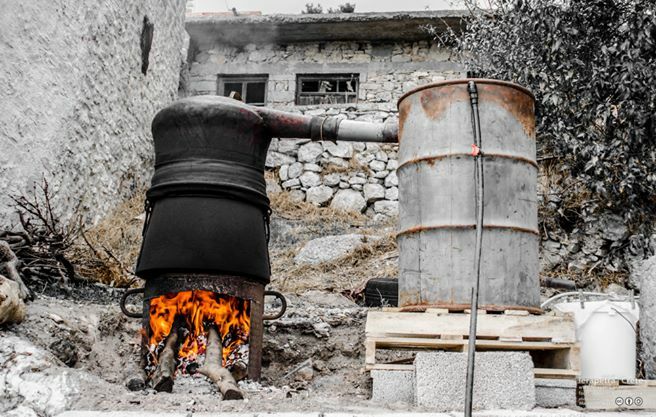 Distilleries were encouraged by the Greek government in 1920, when special permits were given to farmers to distill raki for additional income. Raki is a neutral flavoured eau de vie made from the grape pomace, the residue from making wine, is distilled to form a clear spirit. Kazanemata, or cauldron feasts, are the harvest festivities which take place in Crete at the end of the wine fermentation when the raki is distilled. Rakomelo is made by infusing the spices, such as cinnamon, cardamom, anise or pepper, and herbs, such as thyme, in honey (melo) and water to create a sweetened infusion, vrastari, before adding the raki. Psimeni raki uses sugar instead of honey, with more spices. Commercial versions include Mastihato (with mastic), Lemontelo (with lemon) and Portomelo (with orange). Rakomelo is traditionally served hot during the winter and cold in summer. 1 tablespoon of honey. Greek thyme honey gives a lovely flavour. As an alternative to more traditional mulled wine, I made a lighter, fruitier and less alcoholic rakomelo by adding the juice of half an orange for every 10cl of raki, a pinch of thyme and water to taste. 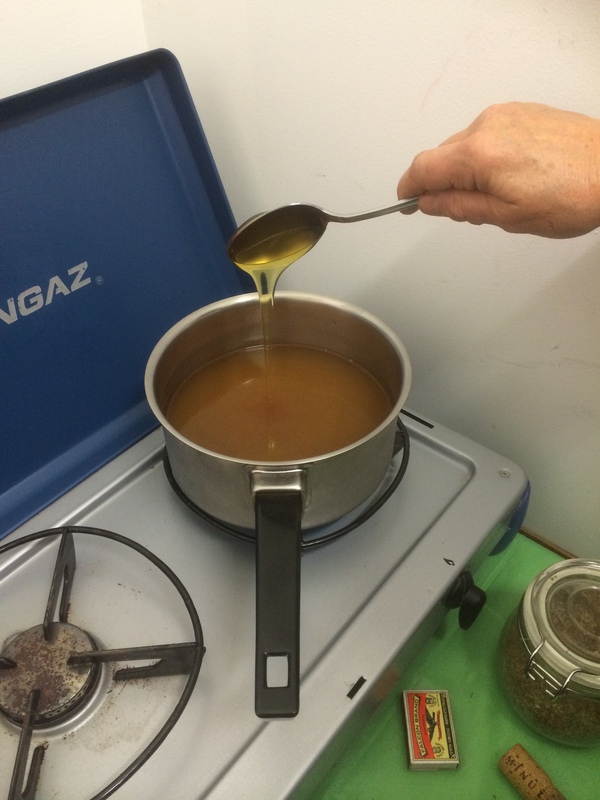 To serve a crowd I multiplied the quantity and served this from a jug.The final taste was sweet, strong and spicy – with the thyme flavours giving an attractive balance to the sweetness of the honey. Although sometimes described as Greek or Raki punch, with its blend of sweet, strong and weak, it does not normally include include the citrus-acid element of punch.